Whether you like your mules with vodka or bourbon, they’re best enjoyed from a copper mug. Now you can serve up a fun 2oz. 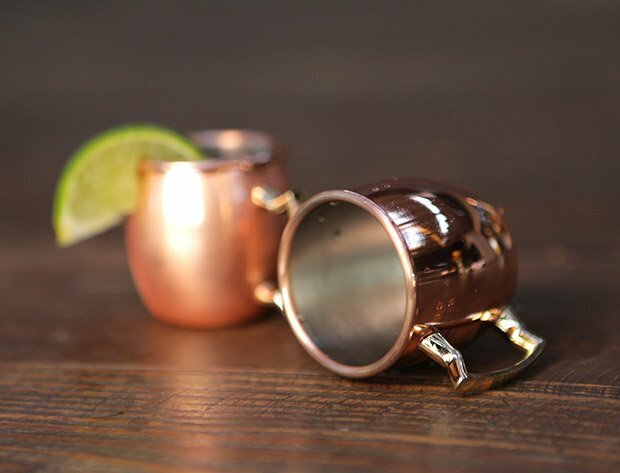 shot size of your favorite Moscow or Kentucky Mule from a tiny metal mug. 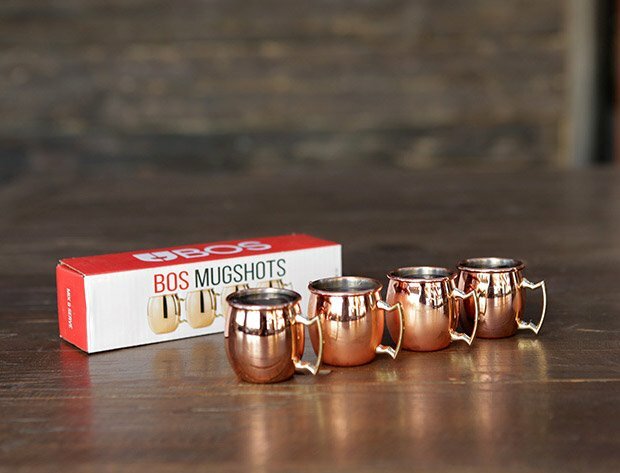 Save 16% on this set of four BOS Mugshots in The Awesomer Shop.